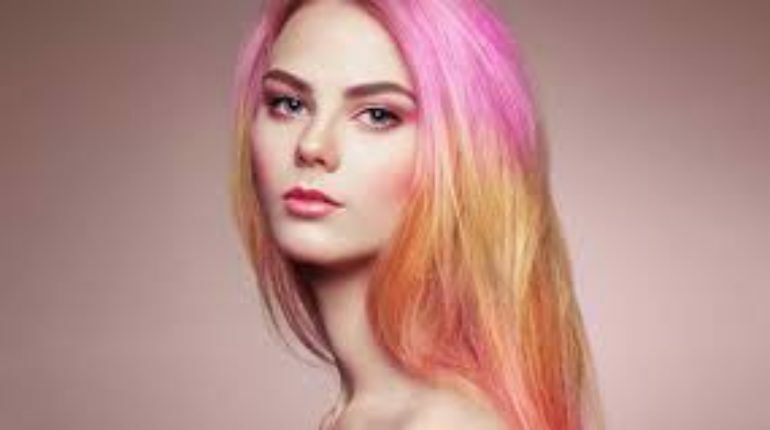 If you want to go for a pink hair shade then note that here you will know about lots of variations regarding pink hair shade. 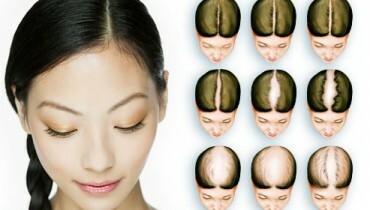 If you are not happy with your hair color then it is better that you should go for some different hair color. Here are the great ideas for you. Give a different color and shade to your hairs. Keep on changing your hair shades. Here we will exclusively going to discuss about the variations present in pink hair shades. If you prefer to go for pink hair shade then you can give your hairs coral pink shade touch. Once you will try this hair shade, you will for sure get obsessd with your hairs. This hair shade has now become the obssessed and most in demand hair shade of current year 2018. You can also give a warm pink shade touch to your hairs. This is a stunning hair color too. 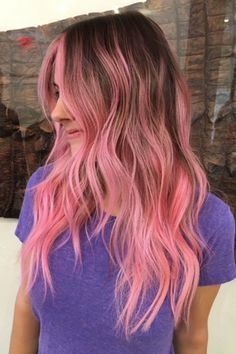 If you think that bright and warm pink shades and hues will not suit on your hairs then you can have pale pink shade on your hairs. You can have only pale pink braid too. 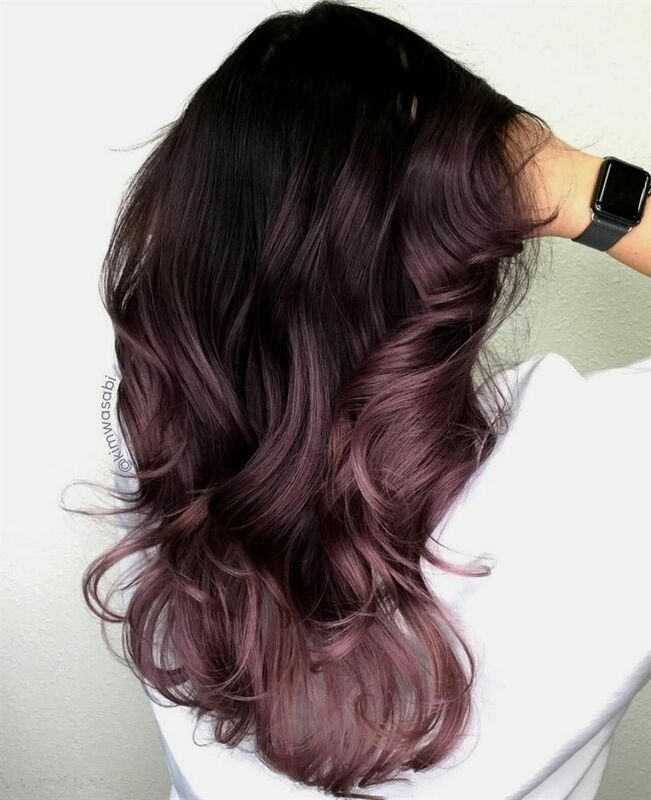 Rest is the trend of having strawberry shaded hair color have become common. This is another exciting hair color trend which college girls is mostly following. Do make sure that you consult a hair specialist before you decide that which hair color and dye you want to have on your hairs.